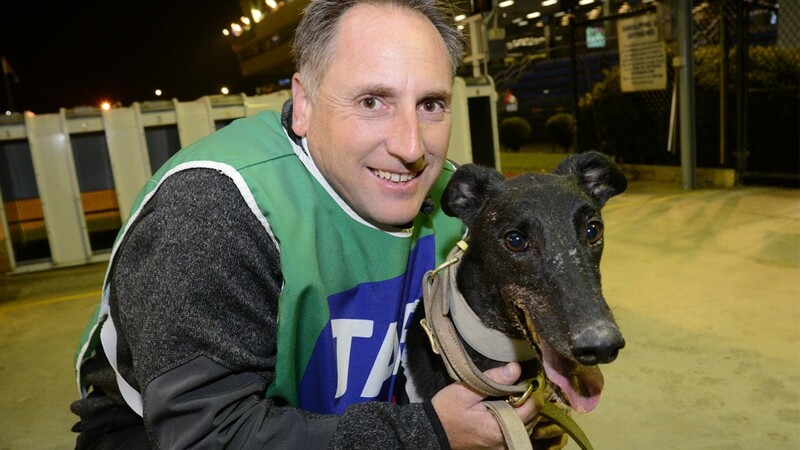 New South Wales’ premier sprinter Miss Splendamiro has joined the David Geall kennel. The move has been made to give her ample opportunity in preparation for next month’s Shootout and TAB Melbourne Cup, as well other feature races around Victoria. “We felt that she would be better positioned to give herself every opportunity,” said part-owner Michael Phillips (pictured with Miss Splendamiro). Phillips and fellow owners David Blench and Rod Yendle have always had intentions to make this move. With the world’s greatest race on our doorstep they were unanimous in thinking now is the right time. “It wasn’t a hard decision to make as it has always been on the radar. We’ve been in discussions with David since we first had a chat at the Richmond Oaks. Phillips says stability will be the main advantage of being based in Victoria. Miss Splendamiro has won 25 of her 46 career starts and is a five time group race finalist. Her first assignment will be the next week’s TAB Melbourne Cup Prelude Series 3. With star Victorian sprinters returning from the Million Dollar Chase series next Thursday’s Preludes promise to be strong. 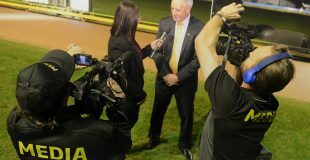 It is the penultimate Prelude series with the last to be run on Shootout night Thursday November 8, the week prior to TAB Melbourne Cup heats on Friday November 16.